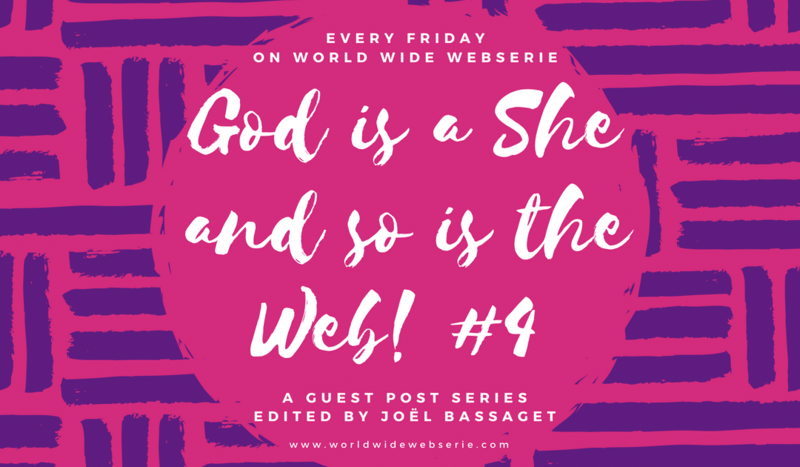 And here we are with the 4th post of this World Wide Webserie‘s section, dedicated to review and present digital series and web docs that are directed or written by women. If you read the previous posts, you should know that web series are doing better in gender equity than Cinema and Television, with about 30% “pink” productions in 2017. Amazing, isn’t it? But let’s stop chatting and let’s find out more about this Allie & Lara. Keep reading! 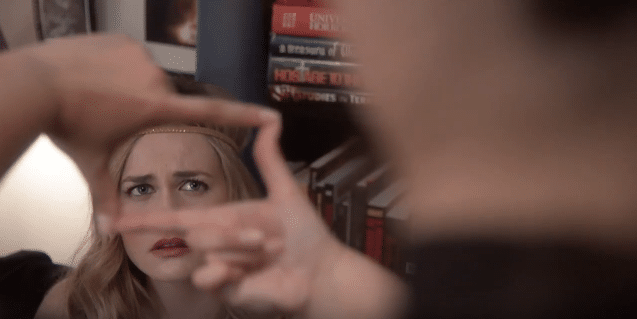 So yes, there are more and more women writing and directing web series and yes, it’s a good thing. But also: no, it’s not always true and some genres like Action, or Thriller still show some very macho credits. And Horror too. But instead of grouching against it, let’s laugh about it. 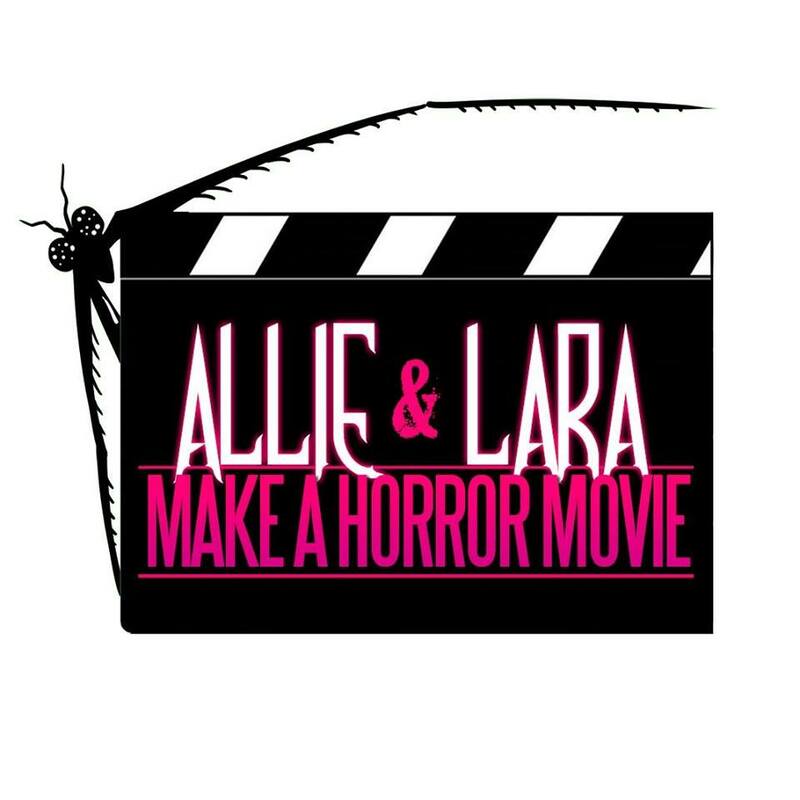 In Allie & Lara Make a Horror Movie, we follow two Horror aficionadas and aspiring writers who bumped against the wall of “bros” and “dudes” rejections and are left with no other choice than producing “Womantis” (it’s the title of their movie) themselves. I could not find a trailer so what the heck, here’s the episode one telling you everything I just wrote. It’s a Canadian show created by Alicia Faucher with Larissa Thomas and Larica Perera directed it. Maddy Foley (Allie) and Heather Dicke (Lara) are perfect in their respective characters who are also perfectly matched with the roommate Becca (Sharon Belle who plays Danny in the famous web series Carmilla). Each episode has a different length suiting to the scripts following the simple story ark of the production process. It’s delightfully Geek (some horror scenes are hilarious) and a lot of fun to watch. So book yourself an hour and embark on the hazardous journey of two women who just want to have “total creative control” on their movie and find out if it’s really possible in 2018.